Microblading is ideal for women who want to look good all day, early in the morning to late at night. 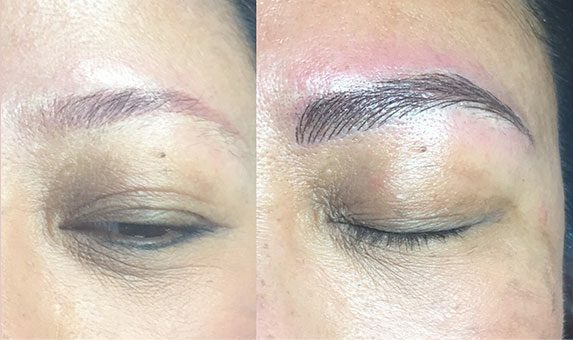 PhiBrows Microblading Services in NYC is a manual process of semi permanent eyebrow design by applying pigmentation with a thin blade into the surface coating of the dermis. The result is the natural and beautiful looking eyebrow. In fact, it is so natural that no one can tell the difference between PhiBrows and natural brows. The method is very exact and process semi-permanent results. 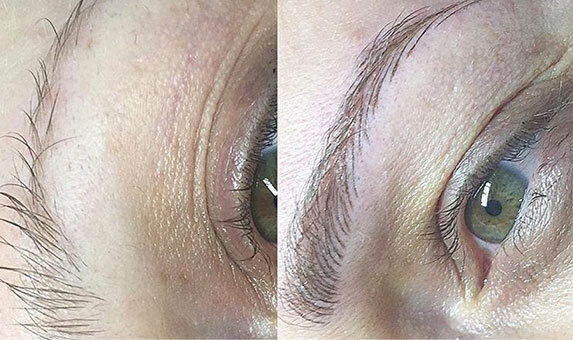 Dissimilar to the traditional eyebrow tattooing, PhiBrows microblading service creates experienced, subtle, natural looking eyebrows by emulate the strokes of eyebrow hairs and following your natural hair growth direction. Our microblading Services in NYC also come up with other expertise to make it more personal to your style where manual expertise is merge with a machine to give an Ombre style. A full shad eyebrow with a color darker at the arch and fading on the tail, allow the eyebrows a more dramatic look and Phi Fusion which is usually ready when an individual has very few natural eyebrow hairs, and where light shading increase the volume of eyebrows. Microblading Services in NYC is good for any skin types and tones. Microblading can be used to increase the appearance of natural eyebrows, to fill in the eyebrow space, or to replace eyebrows lost due to alopecia, chemotherapy or any other medical issues. Eyebrow color is selected to match with your eye lashes and facial features and natural hair color. Karmina Beauty Clinic is the best permanent make-up artist for microblading NYC, she works with clients to achieve the best shapes to complement their personality. She leaves the client with crisp, thin hairlines that merge seamlessly with your natural hairs. Microblading is the best and ideal answer for those persons who want to completely recreate, define, cover gaps, or fill-in finished plucked brows. Our permanent make-up clinic is the leader in Microblading and Permanent Cosmetics serving microblading NYC. 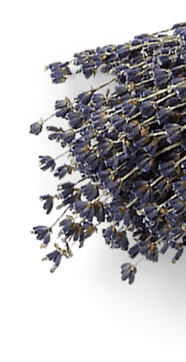 We only use the highest quality of cruelty-free/vegan pigments additionally dispensable sterile needles. Remember, well-shaped eyebrows change your face and define your features!